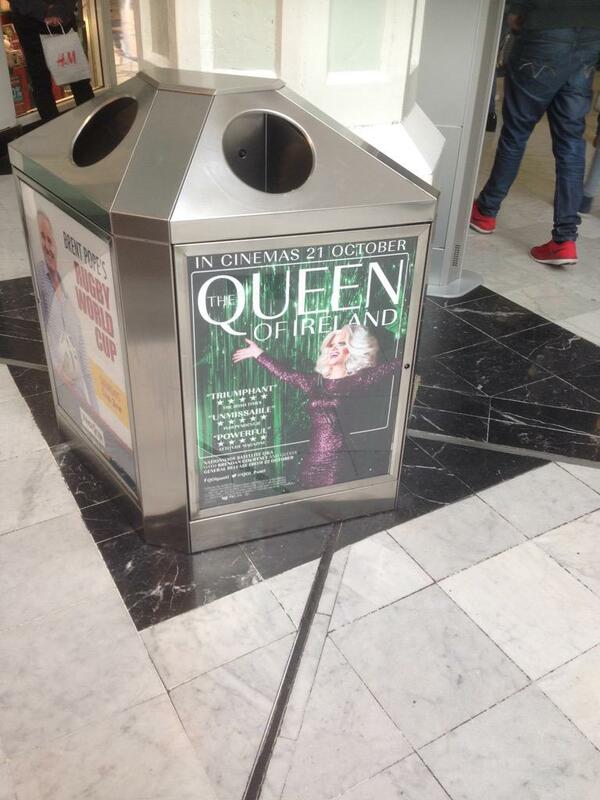 PANTI BLISS APPEARED on the front of the Sunday Independent, but not for the greatest reason ever. The article, written by Brendan O’Neill compares drag artist Panti Bliss to the Virgin Mary as “the female figurehead of Ireland” and, the gist of it is, that we don’t need a new mammy–an ‘opener of Irish eyes’, a spreader of ‘gay gospel’. Are you sick of Panti? 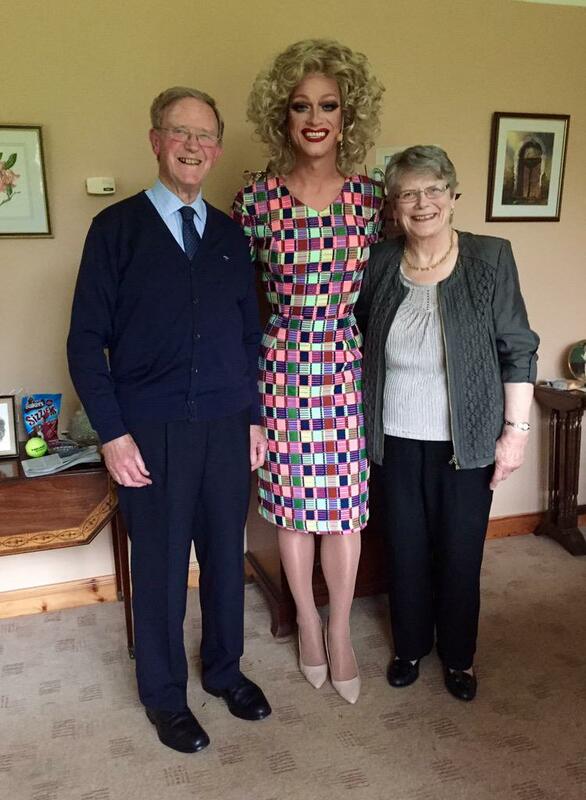 @PantiBliss That's so horrible! Compromising all you've done to make a headline sound interesting... Don't mind em sure lookit. So, we present, just a selection of reasons we’re not fed up (yet. Don’t get too comfy). The movie has been called a “ground-breaker” by the Sunday Times, and has been given five stars from various publications. If we were sick of Panti would we literally CRY during her movie? They are undoubtedly the stars of the movie, and Panti is happy to let them take the spotlight. You don’t get sick of people as fast when you have supporting characters to cling on to. Maybe she’ll move into interviewing? Only Panti could do justice to an interview with Amy Schumer and Judd Apatow. If we were so sick of her, would we want to look at her EVERYWHERE WE DAMN WELL GO? She promoted a book, while fighting for a yes vote, while filming a documentary, before hitting the road to do a live show. When Ireland won, Panti was there to accept. We had no choice, but we would have picked her if you asked, so drop it. She made a great speech, too. 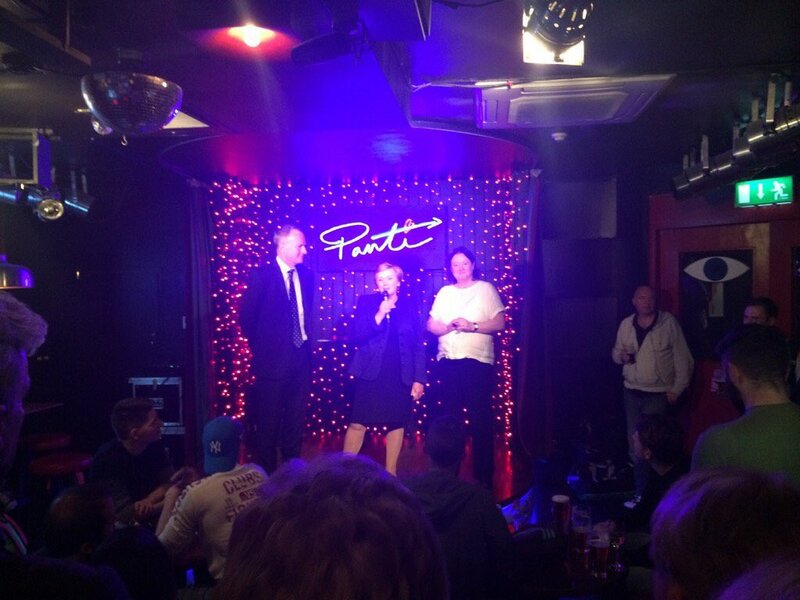 She got Frances Fitzgerald into Pantibar recently. Joan Burton, Miriam O’Callaghan, Leo Varadkar and Gerry Adams have all been in before. Not singlehandedly, but her influence is undeniable. How could we get sick of that? So, are you sick of Panti? Email “13 reasons we are definitely NOT 'sick of Panti'”. Feedback on “13 reasons we are definitely NOT 'sick of Panti'”.